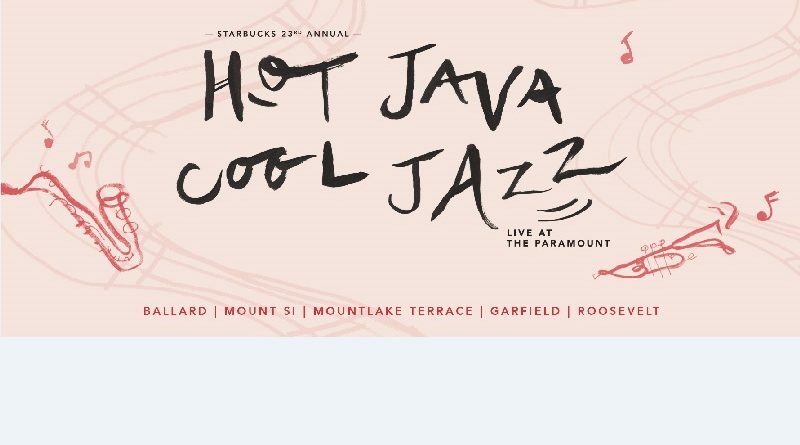 Hot Java Cool Jazz tickets are still available! But sales are brisk, so get down to the Starbucks on 23rd and Jackson to buy your tickets, or click on this link to purchase online to support Garfield jazz and have a great time: https://garfieldjazz.org/support-the-program/merchandise/2018-hot-java-cool-jazz/. See you there! Friday, March 30 at the Paramount Theater, 911 Pine Street, Seattle.